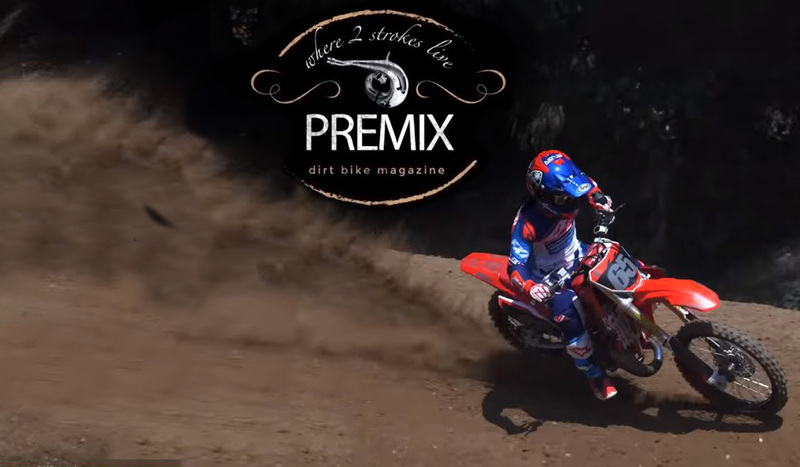 In this episode of the Dirt Bike Premix video series we take a look at an 18-year old Honda CR125 that runs and looks as good as it sounds. Spencer Owen built the bike with the assistance of the guys at LA Sleeve, Boyesen, Faster USA, Factory Connection and Scalvini, but what really makes it look this good is the Polisport Bodywork. The shrouds have the look of a modern Honda. Plus Spencer put a more modern subframe on the bike. You could do it too. Check it out!